VR Zone report most of ASUS' Z77 and H77 motherboards will be able to support Thunderbolt. 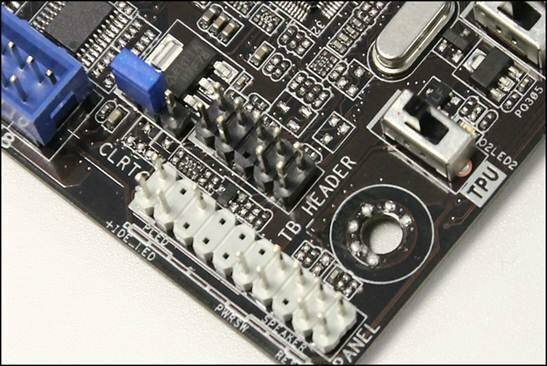 The interface will not be supported out-of-the-box though, consumers will have to get a separately sold expansion card that plugs into the "TB_Header" of these motherboards. We are still awaiting more information on the specifics of ASUS's implementation (probably Intel's Cactus Ridge 2C controller on a stick, which recently went into mass production), but for now we know that the expansion card will be interfaced with the Z77/H77 PCH through an onboard header aptly marked "TB_HEADER".